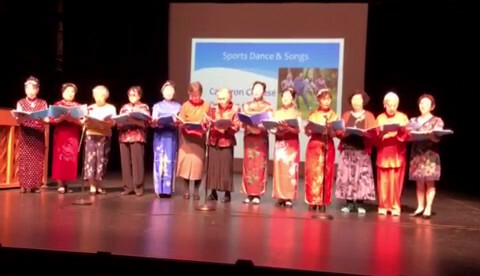 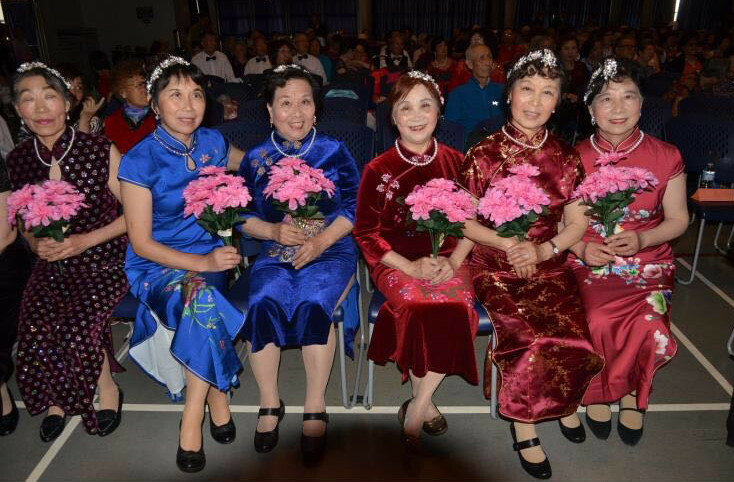 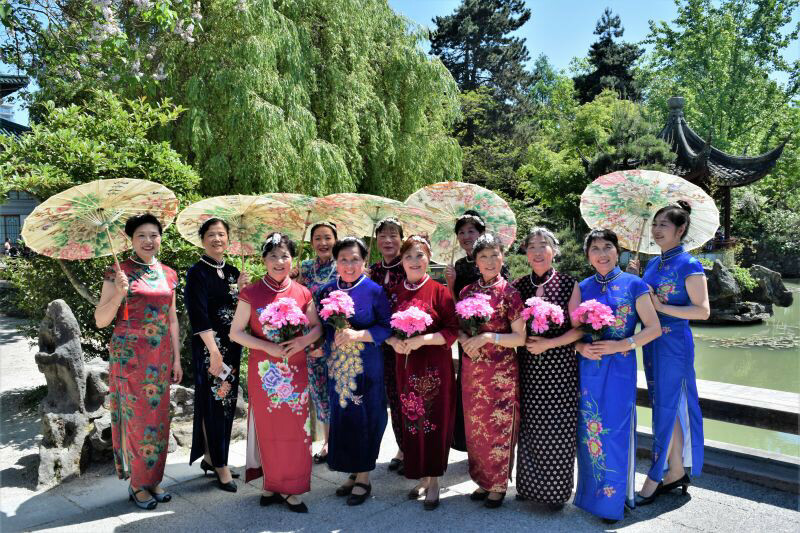 On Thursday, June 14, Cameron Seniors’ Chinese Singers, Dancers, and Tai Chi practitioners performed at the Metro Vancouver Multicultural Seniors Dancing Festival, at James Cowan Theatre in Burnaby. 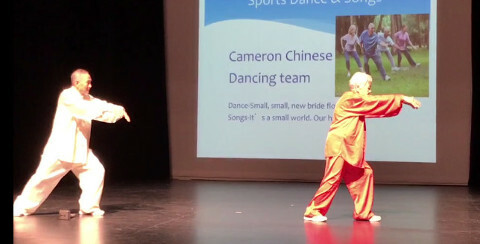 They sang songs, did a modeling demonstration, and demonstrated fan and sword tai chi. 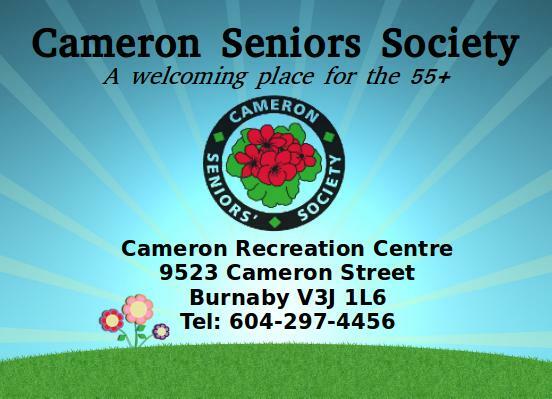 Thank you to this dedicated group, for representing Cameron Seniors at the Festival!